Among of the fastest growing economies in the world, India has shown development in its fashion industry as well. India’s fashion industry employs 8 million people and recent statistics show scope for a much larger figure. Allowing for 100% foreign investment, way is paved for employment with international firms as well. To meet the demand for skilled workers, the country provides opportunities some leading education providers in the field, offering a wide variety of courses. Check out our ranking of the Top 10 Fashion Institutes in India! Located in the Hauz Khas locality of New Delhi, NIFT Delhi has established itself as the leading fashion institute of the country and ranks at the top of every aspirant’s list. Built in 1986, it is the alma mater to successful names like Rohit Bahl, Manish Arora and Ritu Beri. It offers a variety of Regular as well as CE programs. It has the oldest Resource Centre comprising of a rich collections of print and non-print material. Established in 1995, NIFT Mumbai is located at Khargar in Navi Mumbai. One of the premier fashion institutes of the country, NIFT Mumbai is highly aspired for due to its location and proximity to the hub of the fashion industry, which is integral in providing practical exposure and actual learning. The campus is well equipped with modern infrastructure and state-of-the-art classrooms. 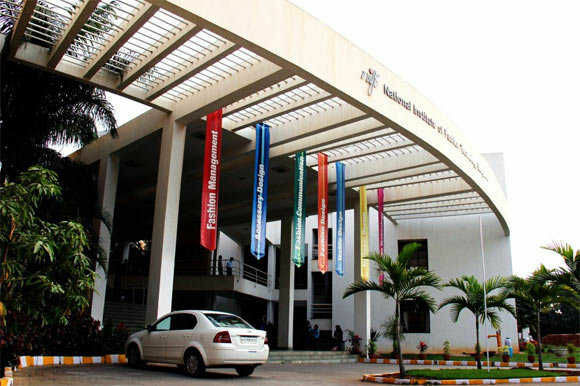 NIFT Bangalore, is located in the HRS Layout of Bangalore, Karnataka. Built with a vision to develop skilled professionals to take up leadership positions in the fashion industry, it currently offers both undergraduate and postgraduate courses in various areas such as fashion design, fashion technology, accessory design, manufacturing and textiles. It is also substantially. Alongside a self sustainable campus, NIFT Bangalore provides accommodation for its students. Formerly known as the Pearl Academy of Fashion, Pearl Academy is a premiere private fashion institute built in 1993 and situated in the Naraina Industrial Area of Delhi. It offers a wide variety of undergraduate, postgraduate and diploma courses alongside opportunities for student exchange programmes and international scholarships. 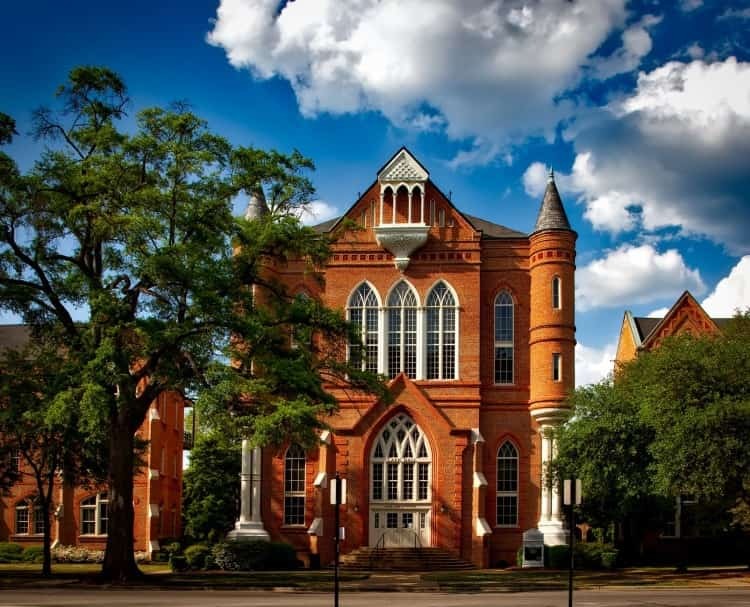 It is known for its 98% placement rate and experienced faculty. Admission Procedure: 2 Admission Cycles (April/June). A student may only apply in one cycle for one academic session. 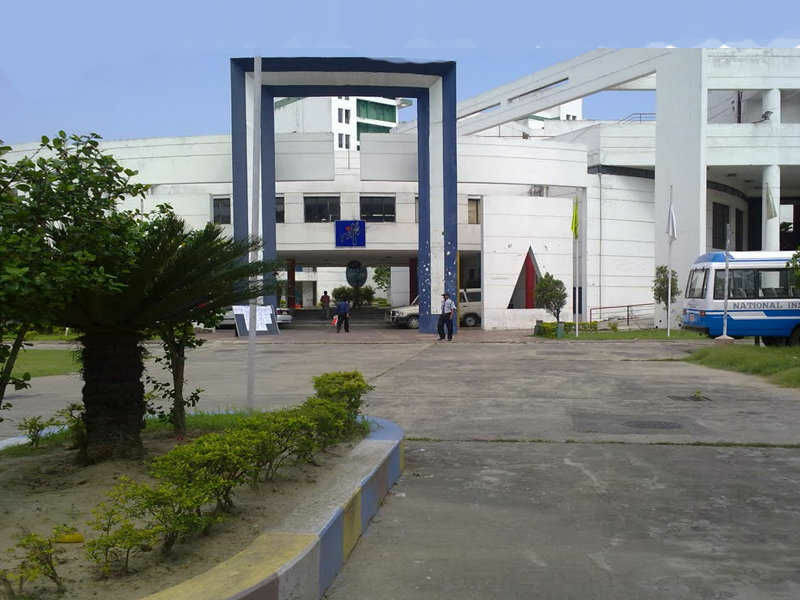 Located across a 5 acre campus in Salt Lake City, Kolkata, NIFT Kolkata was established in 1995. It is currently home to over 750 students and is known for its campus space and infrastructural facilities. It has hostel accommodation for its students alongside other modern features making it a desirable institute among candidates. NIFT Kolkata offers degrees and diplomas at the undergraduate and post level and encourages research in the field of fashion. NIFT Chennai is situated in the Tharamani locality of the city. In order to encourage skill development and technological upgradation, it has undertaken various projects and initiatives in Cluster Development of Handicraft & Handloom sectors in rural areas. 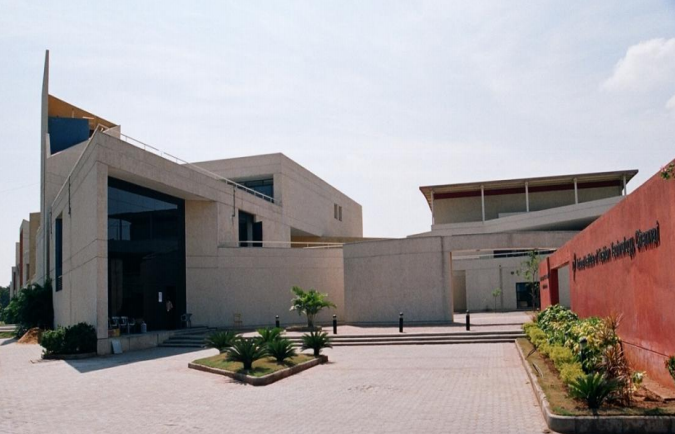 Apart from its modern campus, NIFT Chenna is well known for its Resource Center, which consists of a well comprised Library and Material Wing. Built in 1992, NIIFT is a higher education fashion college mainly located in Mohali with its branches in Jalandhar and Ludhiana in Punjab. 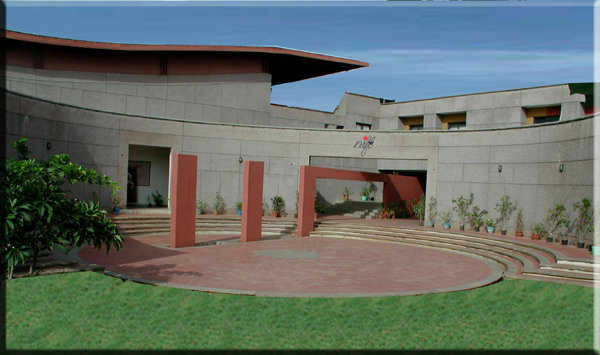 In 2010, it merged with NIFT Delhi. Offering Bachelors and Masters courses in various streams of fashion, it recently also launched its PhD programme in the same. Located in Viman Nagar, Pune, SID is a leading design college established in 2002 under Symbiosis International University. 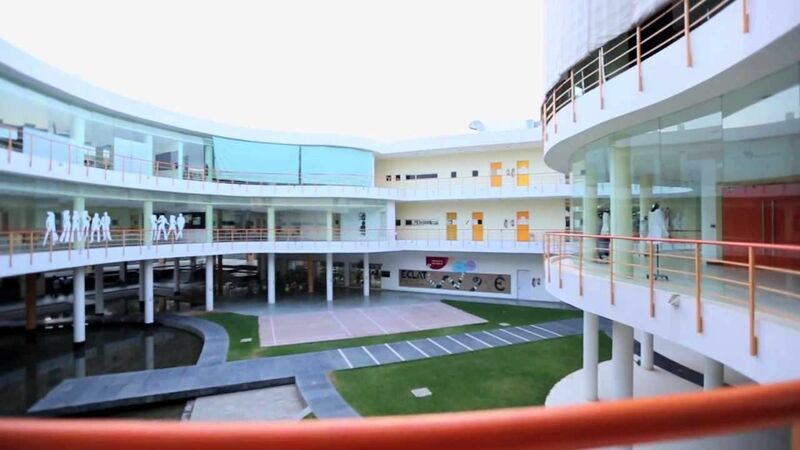 It is built across a 80,000 square feet campus making it one of the largest fashion colleges of the country. Apart from academic excellence in the field of choice, SID is known for incorporating international understanding and overall development of its students. It provides placements in the retail sector through its highly efficient placement cell, Symbiosis Design Cell. NIFT Hyderabad, like other NIFTs, is an institute set up under the supervision of the Ministry of Textiles, Government of India. Its relatively new campus was established in Madhapur district, spanning across a 5 acre area. 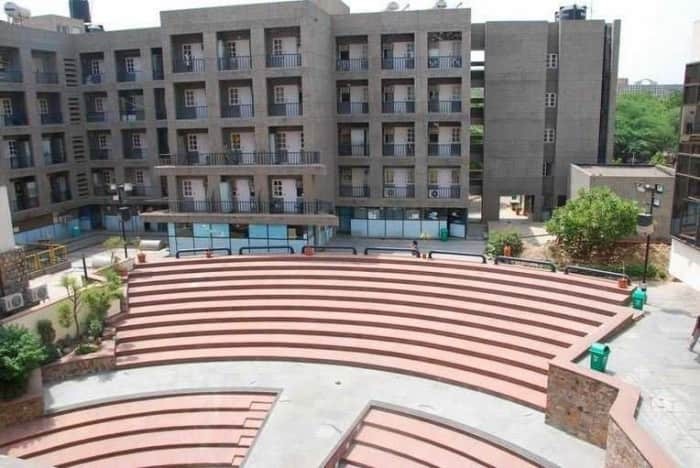 The campus is known for its architectural aesthetic appeal, and is host to modern facilities such as canteens, hostels, resource centers and other such features. NIFT Hyderabad has been instrumental in undertaking various projects in collaboration with the Andhra Pradesh Textile and Designers (APTD). Founded in 2007, Pearl Academy, Jaipur has quickly emerged as a premiere higher education provider in the field of fashion and design. 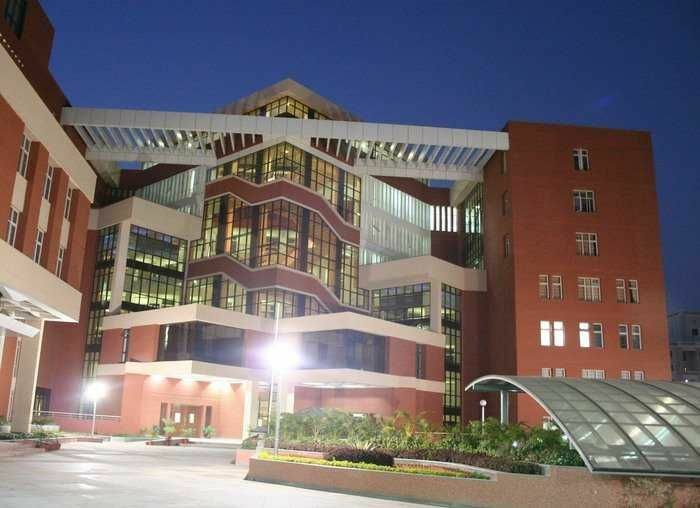 Spread across 3.28 acres, the campus has won several international awards for its infrastructure and was awarded the ‘Best Learning Building’ award at the World Architecture Festival Awards 2009. It also hosted the 14th International Conference of the International Foundation for Fashion Technology Institutes in 2012 and boasts of a highly advanced Jewellery and Gemelogy Lab.